Find out what Life as Alice Blog thought of Lakitira. Older Single Mum had a great time at Lemnos. 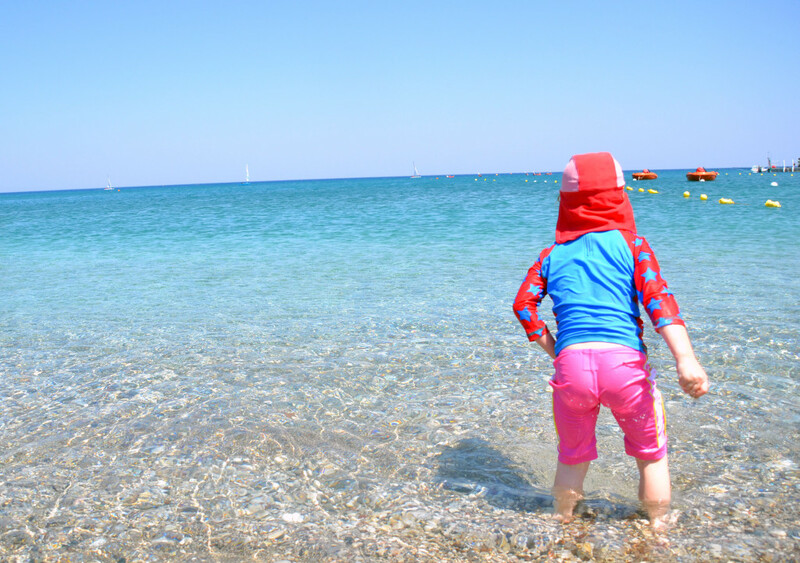 Tired Mummy of Two shares her top tips for Sea Garden Bodrum, Turkey. 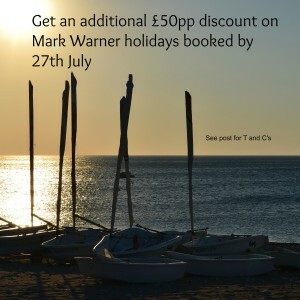 Have you been on a Mark Warner Holiday? We’d love to hear about it. We are Ambassadors for Mark Warner.